Tigers live in warm countries like India, Indonesia, and Malaysia. They do not like hot weather as it makes them very tired. They sleep in long grass caves and rumed building and even in swamps or shallow water and they came out to hunt at night. Tigers hunt alone and usually at night, hunt deer wild pig and also, smaller animals such monkeys, sometimes they attack bigger animals, such as buffaloes by springing on their backs and break their necks when it is difficult to find animals. Tigers move closer to villages and farms. Tigers are not very good a climbing trees they can spring up twelve feet or more on two branch of a tree and lie a long bough. 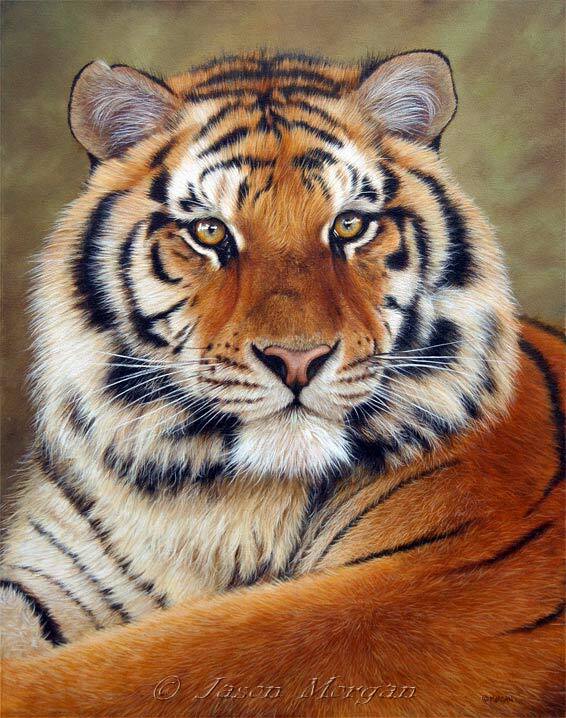 A tiger usually has two or three cubs at a time though she may have as many as mix. They stay with their mother until they are two years old and during this time she trains them to hunt.